We recently opened our brand new show home and sales suite at Heathcote Grange, providing visitors at the development with their first look at the new homes in Great Bowden. Prospective buyers who are keen on securing their dream home on Leicester Lane can now visit an onsite Sales Advisor for professional guidance on the purchasing and moving experience. Those attending the weekend’s launch event were able to enjoy a glass of fizz and a delicious selection of sandwiches supplied by Great Bowden’s Welton’s Deli. With a selection of 50 luxury properties to be built at Heathcote Grange, the development will accommodate a range of homebuyers including first time buyers, growing families and retired couples. 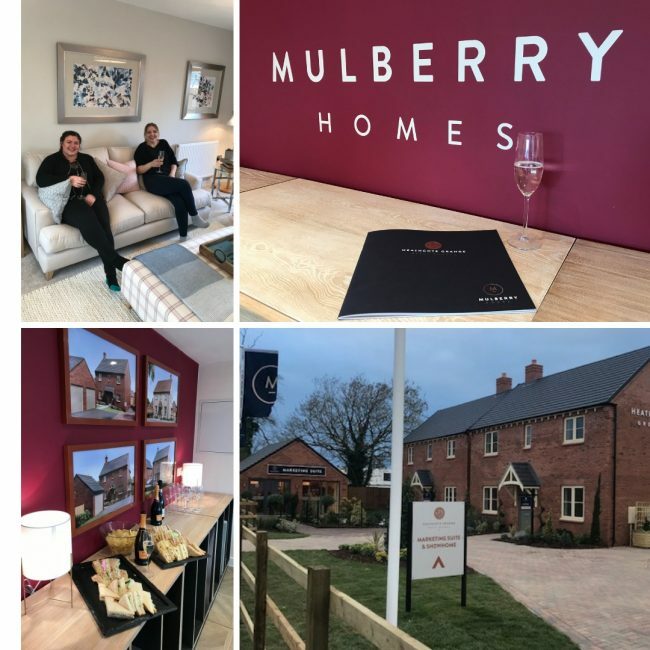 Mulberry Homes is expanding on its presence in Great Bowden with charismatic properties in a charming location, surrounded by the beautiful Leicestershire countryside. Our properties at Heathcote Grange are certain to offer the perfect balance of traditional exteriors and a contemporary interior layout. With the homes now available to reserve, we encourage anyone interested to call 0333 121 1020 to book an appointment and step inside the new show home.